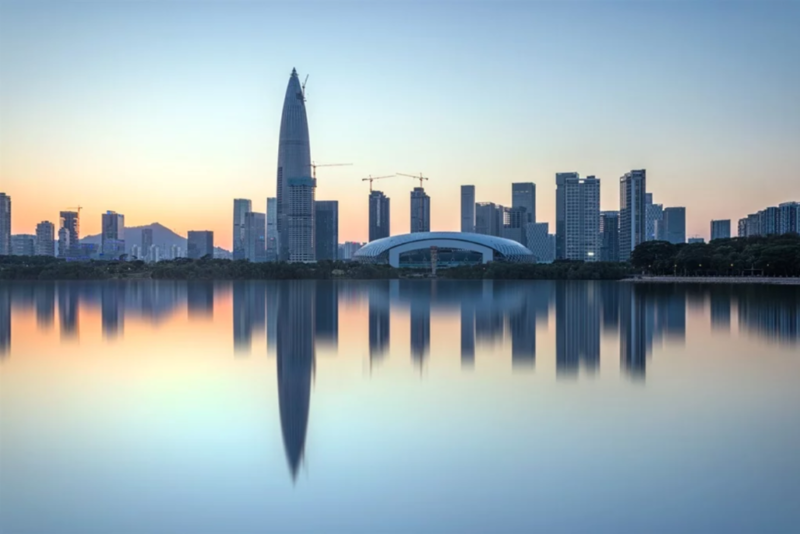 The nation is now home to half of the world’s 100 tallest skyscrapers, including the Citic Tower, a mammoth structure that tops out at more than 1,700 feet (518 metres). 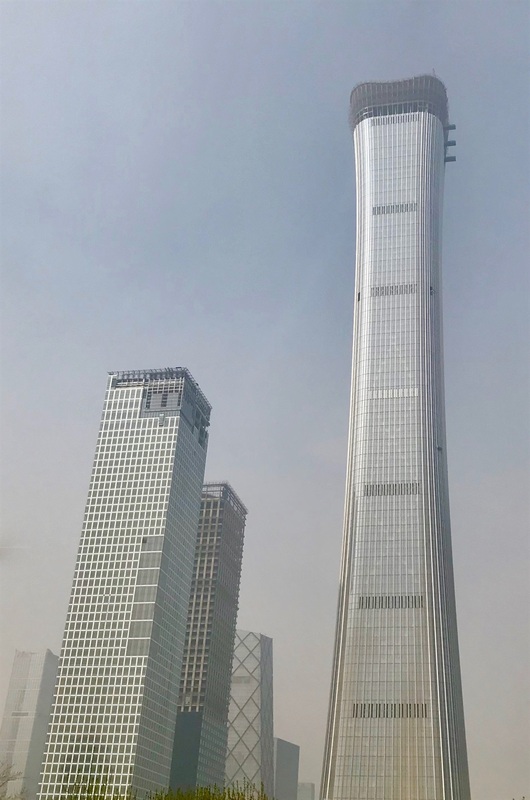 At more than 1,700 feet (518 metres), the Citic Tower in Beijing is the tallest structure built in 2018, and the eighth tallest structure in the world, according to the CTBUH. Earlier this year, Chinese national security officials were worriedthat the building’s top three floors housed a secret view of the Zhongnanhai complex – the official residence of China’s president, Xi Jinping, and other top political leaders. A Singapore-based paper reported that the government has assumed ownership of those top three floors, but Business Insider could not independently verify the claim. 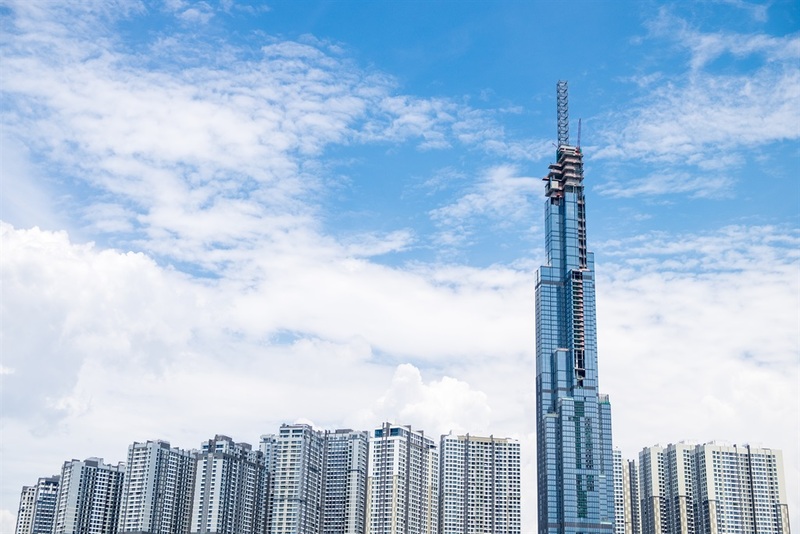 Vietnam’s Landmark 81 tower is part of a $1.5 billion (R21 billion) mixed-use development called Vinhomes Central Park, which stretches across Ho Chi Minh City. 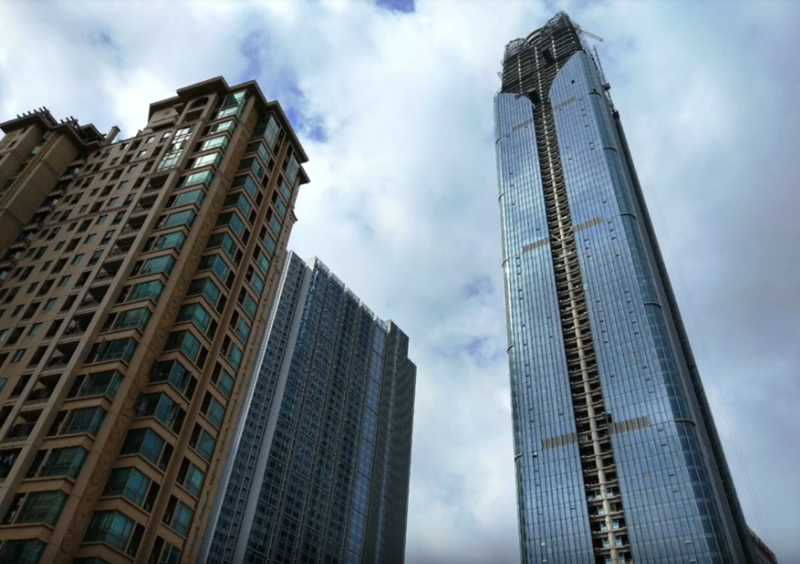 Tower 1 of the Changsha complex in Hong Kong is about 500 feet (152 metres) taller than its twin, which stands at around 1,000 feet (304 metres). 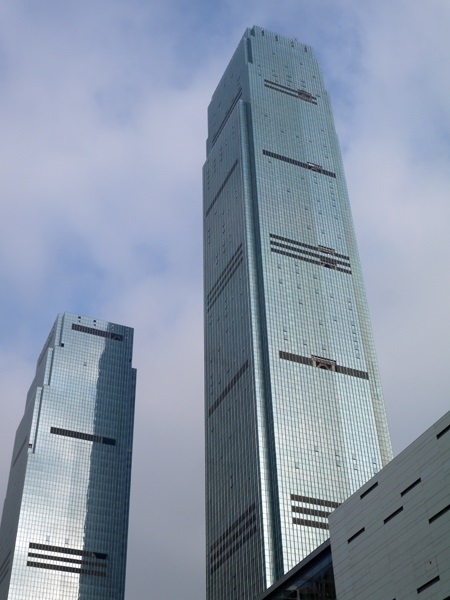 Though the two towers are structurally similar, Tower 1 features a 2.5 million-square-foot mega-mall (over 200 000 square-metre), along with luxury office space and a six-star hotel. 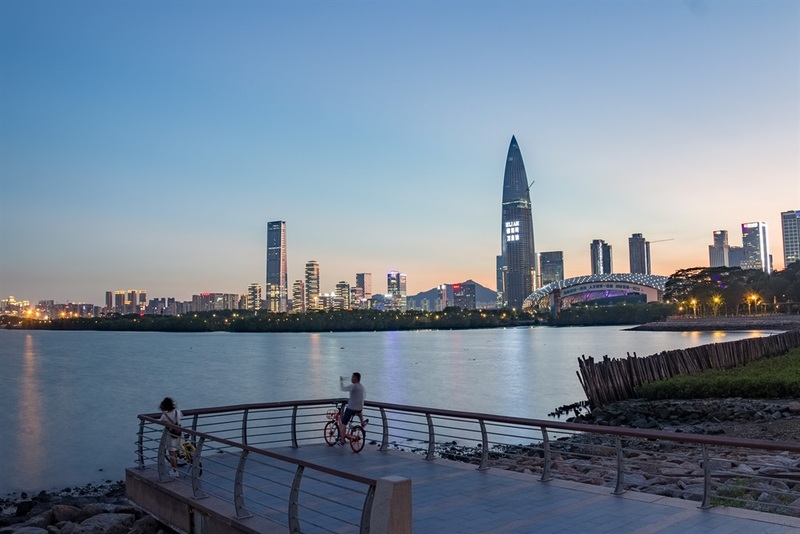 At just under 1,300 feet (396 metres) tall , the building anchors a waterfront business district that includes office, retail, residential, and public space.